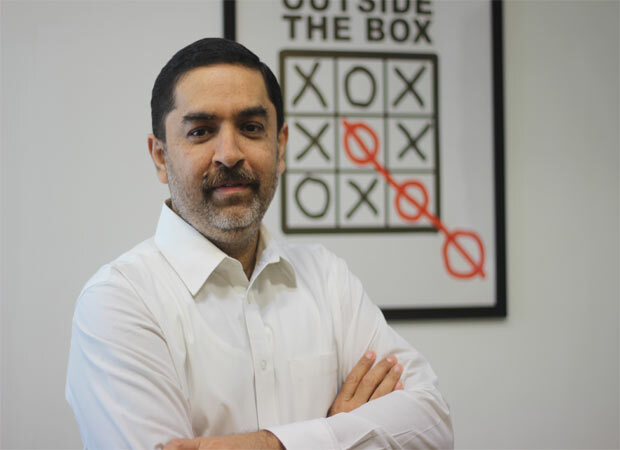 Underlining its commitment to provide the best entertainment experience, SonyLIV, the premium digital video entertainment platform of Sony Pictures Networks India (SPN), has announced a strategic partnership with Pocket Aces. With this partnership, latest content including iconic short videos from the Pocket Aces channel FilterCopy and food videos from its channel Gobble will now be available as a part of SonyLIV’s extensive content catalogue. The partnership will augment SonyLIV’s repertoire of entertainment offerings and allow Pocket Aces the opportunity to distribute its content to SPN’s audiences, which are different from the audiences on its own social channels, thus also benefiting the advertisers and brands that partner with them for snackable content. So, whether you’re in the mood to watch something funny or are seeking quick therapeutic effects of culinary preparations, all you need to do is watch the content of your choice on the SonyLIV app or website.